As the specialists for area & oriental rug cleaning services in Baltimore, MD, Maryland Carpets delivers timeless beauty, exceptional versatility, and first-class craftsmanship for any job in your residence or business. 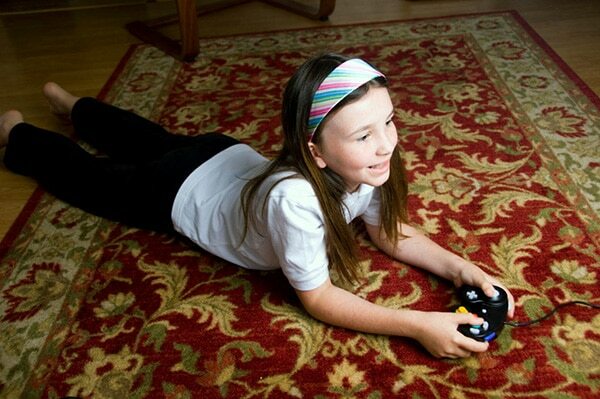 We specialize in customized area rug cleaning and oriental rug cleaning solutions that will complement any lifestyle. We know that a clean home or business is a reflection on you. Therefore, you need one that is beautiful and functional. With expert planning from our talented team, we will create the necessary cleaning project that will get the job done. From tile flooring cleaning to carpet cleaning and beyond, we will get your home or business looking like new. Our team will work with you to create a beautiful look for any room in your property. We guarantee our expert craftsmen will ensure that your unique requests are taken care of. We stand behind all of our rug cleaning and carpet cleaning services with an extraordinary work ethic before, during, and after the job is finished. Our commitment to serving is unparalleled in the industry. We invite you to experience our trademark floor and furniture cleaning services. Maryland Carpets is your company for quality rug, upholstery, carpet, and tile flooring cleaning needs in the Baltimore area. When you use us for home and business furniture and floor cleaning, we treat you like we would want to be treated. Our team strives to be courteous, friendly, and respectful. We have built a well-earned reputation for excellence by providing proficient beginning to end project management and world-class solutions for both large and small jobs. Our quality is your solution and our resources are trustworthy. Our philosophy is to treat your home or business as we would treat our own. Our talented staff will work with you to create a visually pleasing and clean home or business that improves the value and style of your property. Cleaning the furniture and floors of Baltimore homes and businesses is our specialty. We can customize your project so that it brings you comfort and peace of mind as we remove bacteria and fungus from your upholstery and floors. If needed, we can help you with removing stains & spots, mold, mildew, and deep seeded dirt from your grout. We understand flooring is the foundation of how clean a room is. It sets the tone for a home or business, and it reflects your personality. At our company, we make sure that your floor, carpet, rug, and upholstery cleaning project is pleasant, positive, and stress-free. When selecting a Baltimore carpet cleaning company, we want to be the one-stop source for your furniture, rug, and floor cleaning service needs. 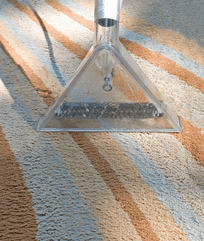 If you are in need of expert rug, tile, carpet, or upholstery cleaning services, pick Maryland Carpets. To breathe new life into your area rugs with an amazing cleaning job, call the experts at Maryland Carpets to schedule your free consultation.